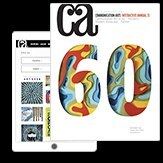 Holt and 2c Artist Management’s “The Preparation” is a wry look at making a commercial. 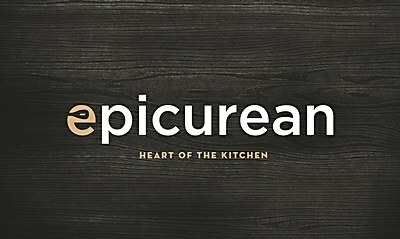 Duffy & Partners created a fun, multi-faceted brand identity for Epicurean kitchen tools. 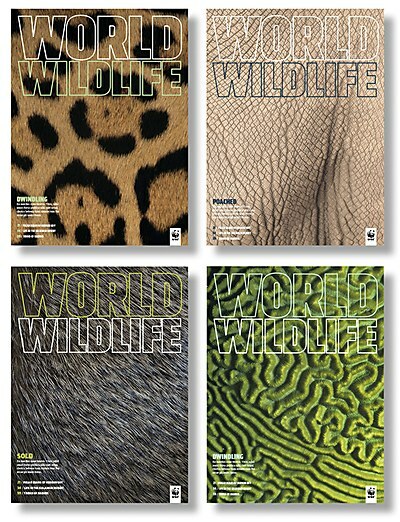 Pentagram's Austin office designed the new World Wildlife magazine, digest and tablet app.